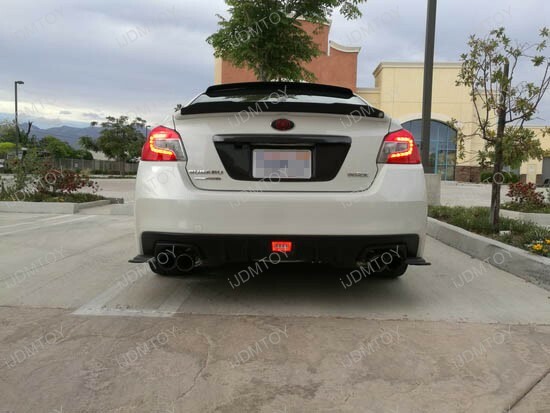 Updates and News about Subaru for cars installed with iJDMTOY LED lights, HID lights and more. Subiefest was this past October and as our very first event attending as a vendor, I’d say this has been a very successful run! So many of you guys came out to visit our booth and check out our Subaru products. It was tiring, but fun day for all of us here at iJDMTOY and we couldn’t have done it without our Subaru WRX on display, thanks in part to Jordan To. 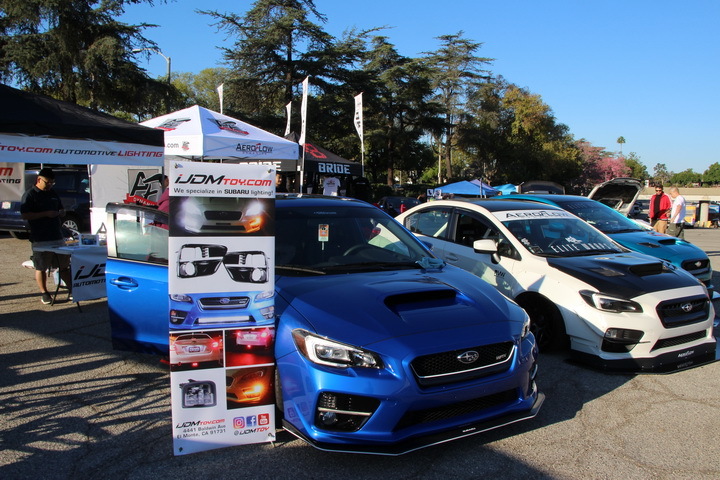 Check out our Newly Updated License Relocator @ Subiefest! Subiefest is coming up and we are gearing up for our first attending event as a vendor. Yes, for the first time, iJDMTOY will have a presence at a car show, showcasing our prime Subaru items! Attendees will have a chance to check out such items as the LED daytime running light fog bezel, LED turn signal housings, and the feature of this blog the front tow hole adapter license plate relocator! We’ve been flooding our social media channels with Subaru WRX content lately to promote our LED daytime running light fog bezel. USDM Subaru cars typically lack in one area or another compared to their JDM counterparts. In the WRX’s case, it’s missing a set of daytime running lights separate from the head light housing. 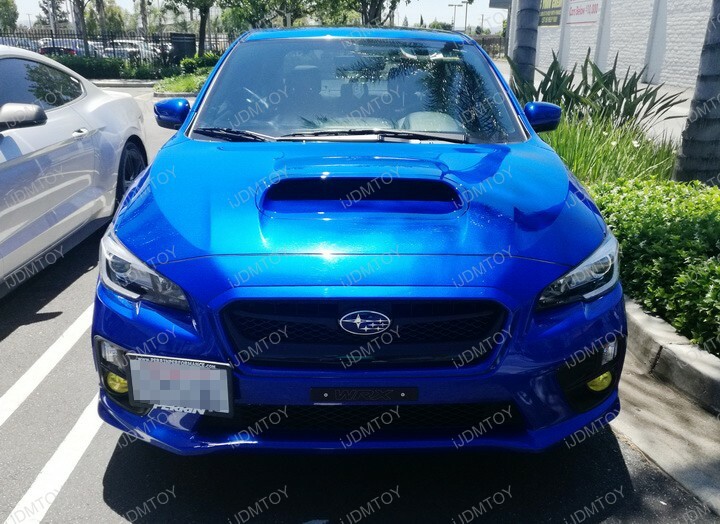 JDM fog bezels come standard with an LED strip light to act as daytime running lights, and from afar really lend itself to the tuner aesthetic of the WRX and WRX STi. But while U.S. market Subaru WRXs lack the complete LED package in the front, they are also lacking in the back end. This is where the 3-in-1 LED rear fog light assembly kit comes in. 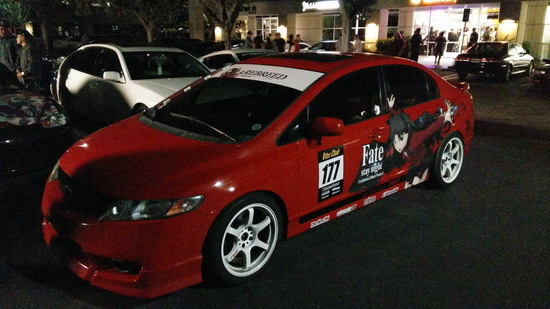 A few weeks ago I posted some JDM cars on social media featuring anime stickers and full body wraps from my second ever carmeet experience. Coming in not knowing what to expect, I arrived with a friend and armed with a piss-poor Oneplus One camera phone, I began taking pictures of almost all the cars that I could.